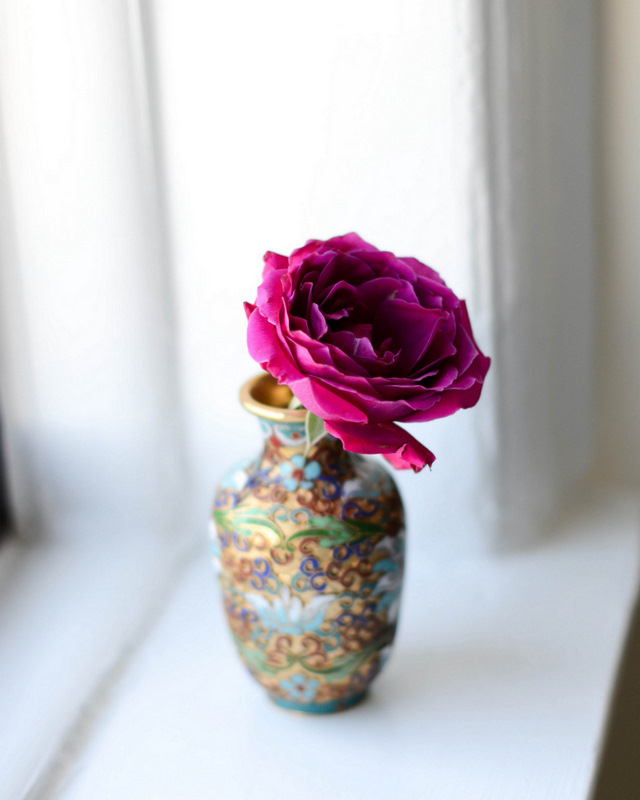 ...So you get a picture of a flower in my favorite bud vase. Word up, weekend. Who needs sentences and full stops when you have a vase like that with a flower like that!